Graduate students in the Faculty of Arts whose research projects are focused on socio-cultural, historical, religious and/or political issues in the Muslim context are encouraged to apply. * Deadline: Students should check with their departments for internal deadlines. The deadline for the Graduate Scholarship Committee is April 1, 2019. * ​Eligibility: Awarded annually to a student registered full-time in the first through fifth year of a PhD program in the Faculty of Arts whose research focuses on Muslim/Islamic Studies. 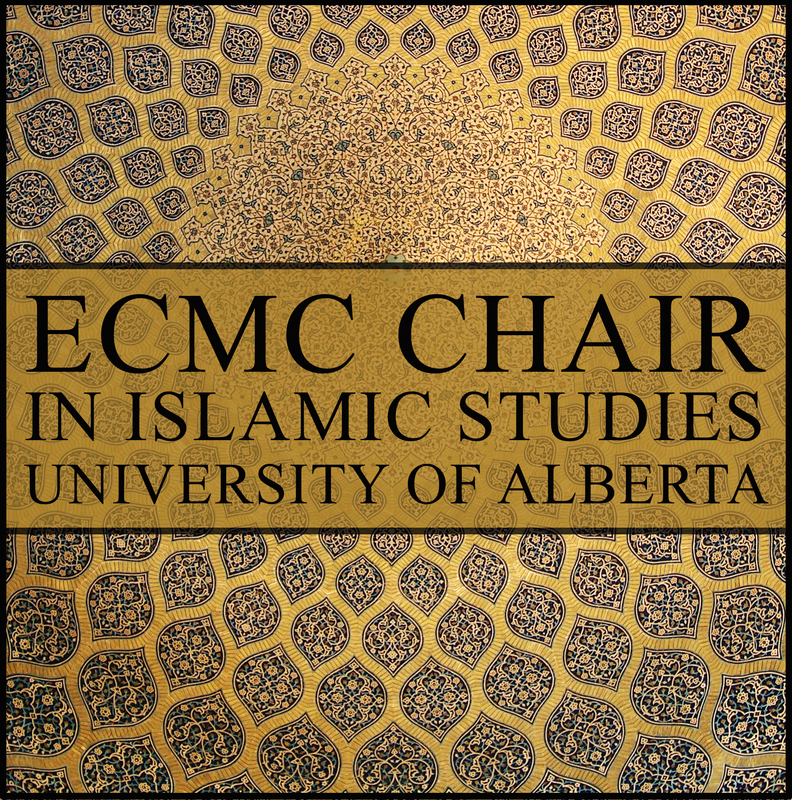 Awarded annually to a student registered full-time in the first or second year of a Master’s degree program in the Faculty of Arts whose research focuses on Muslim/Islamic Studies. 3- Three letters of recommendations. 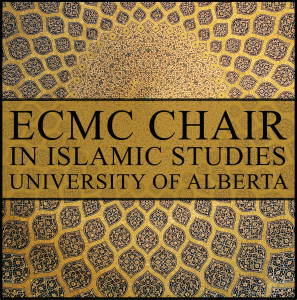 ​* ​Process: A Graduate Scholarship Committee chaired by ​the ECMC Chair in Islamic Studies will finalize a nomination list. Final award decision lies with ​the ​Faculty of Graduate Studies and Research (FGSR).